4 Bedroom, single storey home including Media Room/Formal lounge, and even a Wine Cellar! 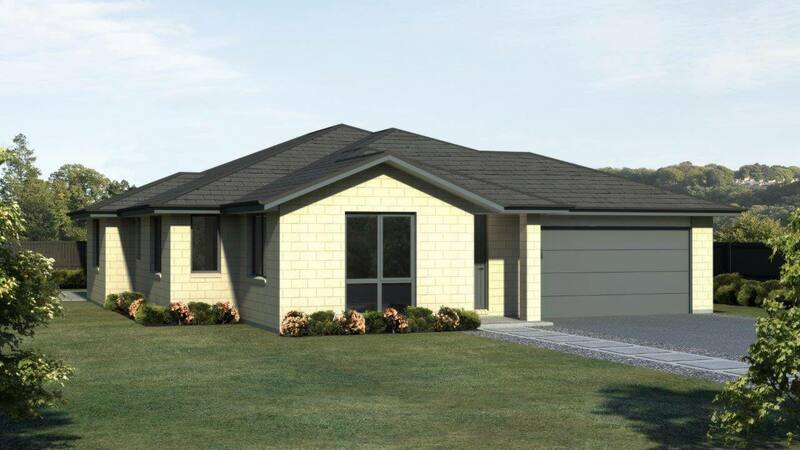 4 bedroom single storey home. 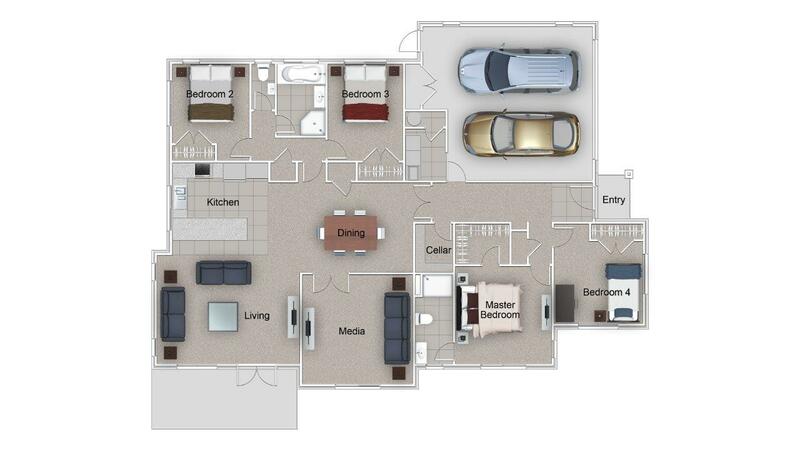 Layout with 4th bedroom or office. Main bathroom with separate bath and shower. Media room / formal lounge area. Double garage with laundry and internal access.